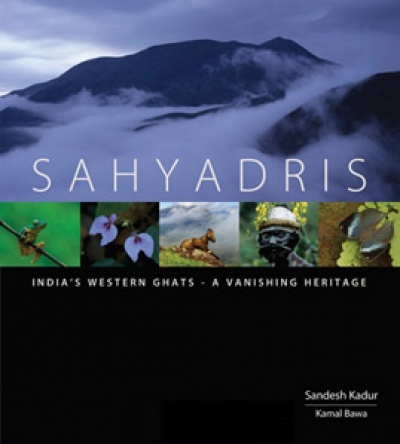 SAHYADRIS : INDIA'S WESTERN GHATSSahyadris : India`s Western Ghats takes you on a visual journey through the Malabar Coast of southern India, along the Arabian Sea, wherein lies a range of mountains known as the Western Ghats, or Sahyadris. 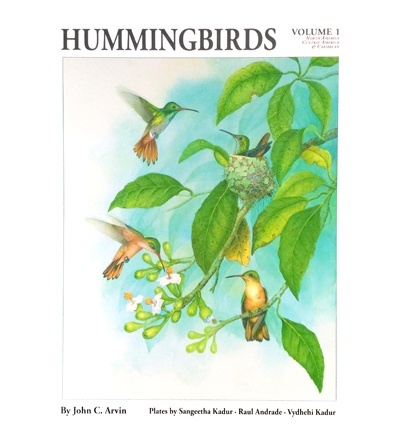 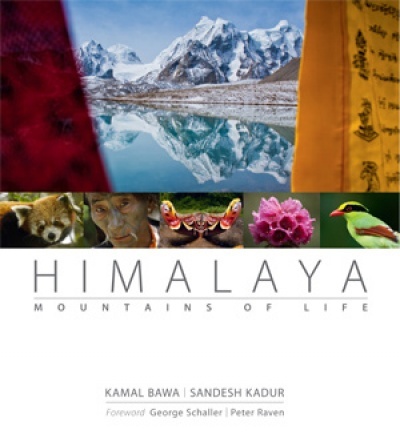 HIMALAYA : MOUNTAINS OF LIFEThe book focuses on the Eastern Himalaya-- the first time the region’s threatened biodiversity and cultures have been documented together by a preeminent conservation biologist and world-class nature photographer. 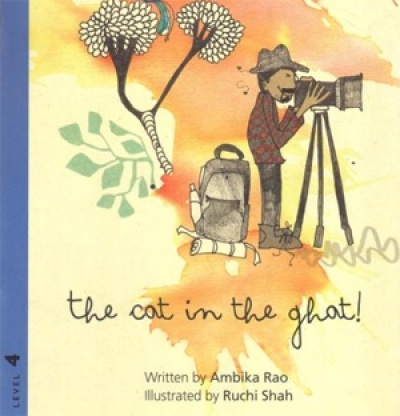 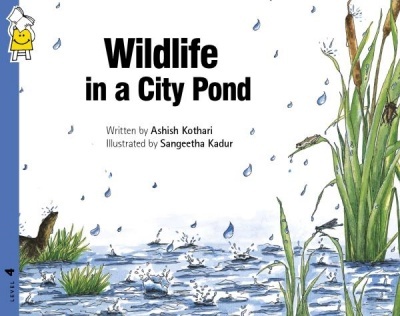 CAT IN THE GHATA book that takes you deep into the jungles of the Western Ghats with a wildlife photographer who sets out to find an elusive wild cat.A wildlife photographer sets out to find an elusive wild cat and meets a menagerie of fascinating creatures.